What do you know about the stealthy assassin bugs? Have you found them out in the field? Or seen them at shows? Did you know you can keep them as pets? Let me tell you, assassins are killer! Let’s explore the commonly kept species of assassin bugs and while I’m at it, I’ll touch a little on some found in the wild but mostly focus on culturing giant African assassin bugs. Most of what is kept consists of the white spotted, yellow or orange spotted Mombo, red spotted and the spiny assassin. Welcome to this short trivia episode of Tongue in Cheeks. From the gecko, this podcast is named because many reptiles have a bifurcated or forked tongue giving the image of the tip of each side of the tongue firmly planted in the respective reptile cheeks. 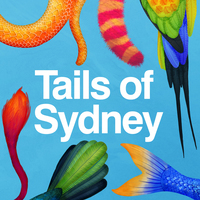 This podcast is meant to be two cheeky, educational and we may even speak with a forked tongue about cold blooded animals, bioactive vivariums, import/export, native habitats, travel adventures, investments, and much more! I’m your host, Ray Tripp and I’ve been crazy about the cold-blooded since childhood. Join with me as we discuss and learn about them. Welcome to this short trivia episode of Tongue in Cheeks. From the gecko, this podcast is named this way because many reptiles have a bifurcated or forked tongue giving the image of the tip of each side of the tongue firmly planted in the respective reptile cheeks. This podcast is meant to be two cheeky, educational and we may even speak with a forked tongue. 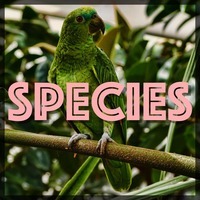 Subjects include bioactive vivarium natural enclosures, import/export, breeding, native habitats, travel adventures, investments, cold blooded animals and much more! Welcome to this episode of Tongue in Cheeks. 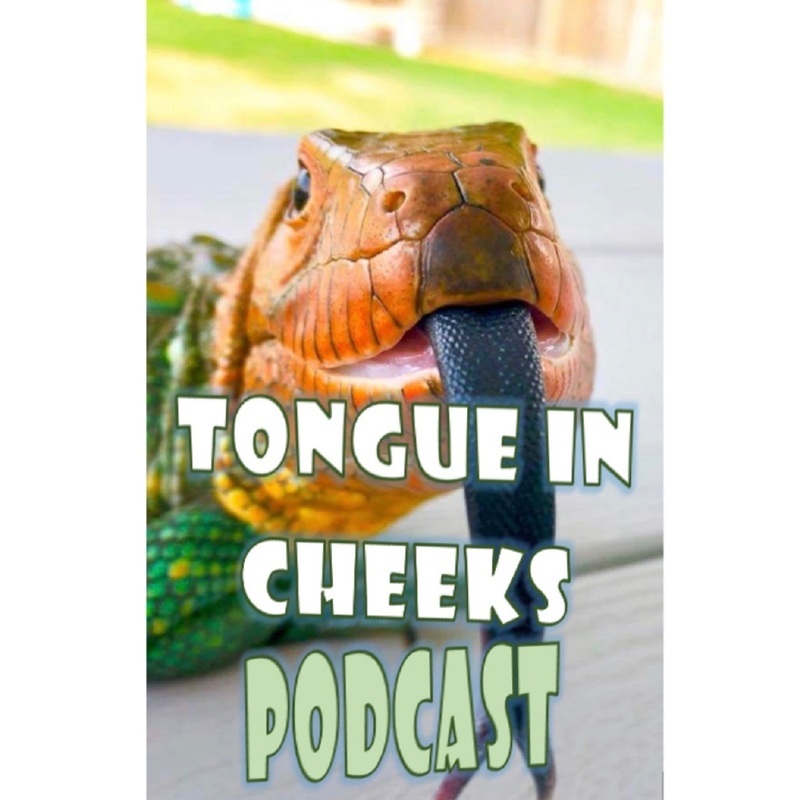 From the gecko, this podcast is meant to be two cheeky, named because many reptiles have a bifurcated or forked tongue so please imagine the tip of each side of the tongue firmly planted in the respective reptile cheeks. If your cold blooded obsession is off the scale, then Tongue in Cheeks is the podcast for you! Welcome to this episode of Tongue in Cheeks. 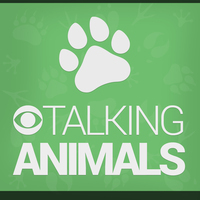 From the gecko, this podcast is named because many reptiles have a bifurcated or forked tongue so please imagine the tip of each side of the tongue firmly planted in the respective reptile cheeks. This podcast is meant to be cheeky, educational, and who knows, maybe even some of the guests will speak in tongues. My name is Ray Tripp and I’ve been crazy about the cold-blooded since childhood. Join with me as we discuss and learn about them. Do you have a crush on crustaceans? Do you find yourself doing long tail and short tail keyword searches for all things cold blooded? Do you watch games of cricket even though it has nothing to do with crickets? Yes? 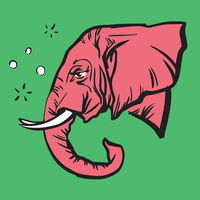 Then let’s get started. Welcome to my first Tongue in Cheeks podcast episode! From the gecko, this podcast is named because many reptiles have a bifurcated or forked tongue giving the imagery of the tips of the tongue firmly planted in the respective cheeks. Enjoy it, if you dare! Please share!